Our pick for the best rain barrel is the Good Ideas Rain Wizard Rain Barrel resists fading and cracks, even after repeated use. It has a screen to keep insects and debris out, and children and pets safe. Also, many rain barrels have spigots half way up the front, which leaves unused water in the barrel; the Rain Wizard’s spigot is lower down the front of the barrel, which you to save even more water. It’s not the only great rain barrel, of course – here are a few others to choose from! Rain barrels are large containers used to collect and store runoff from rainwater, and they are usually connected to a home’s rain gutter. Water siphons from the roof to the rain gutter and into the barrel through a diverter. The water is then stored for emergencies, or used for car washing, cleaning, and other everyday tasks. Rainwater barrels are made from stainless or galvanized steel, plastic, wood or concrete. Some commercial rain barrels look like large planters or stylized urns, while others resemble ribbed wooden barrels you’d see in a movie about the Old West. Rain barrels range in size from 50 gallons for home use to 25,000-gallon tanks for harvesting rainwater on a large scale. Rain barrels prevent the foundation of your house from rotting. By diverting rainwater into an outdoor barrel, it reduces the chance of water seeping into the foundations of your house or flooding your basement. For the earth minded gardener, investing in a water barrel not only keeps your house in better shape, but it also helps the environment. The time-honored tradition of storing rainwater in barrels, long favored in rural areas, has recently gained popularity in cities due to ongoing conservation programs. According to the EPA, rain barrels provide free water for your garden and help conserve water in your household and the community at large. When it rains, water rushes from rooftops and collects in storm drains, causing trash and chemicals to travel to waterways and the ocean. Runoff from storms is the primary cause of water pollution in the U.S.
Collapsible design for easier storage. An extra spigot near the barrel top for filling a watering can. A debris screen to keep leaves, insects and other debris out of the barrel. A latching or closed lid to deter curious animals and small children. Some barrels have a space saving flat back for easier downspout connection. The water outlet on a rain barrel may be a spigot or a simple hose connection. Choose a barrel with a spigot if you plan to use a watering can or pail to retrieve water for your garden. If you’re using the barrel for emergencies and storage, you may prefer a hose connection. A rain barrel collects free water for your gardens and lawn, leaving regular tap water for cooking and drinking. If you have a large garden or lots of green grass in your front and back yards, you might use as much as 40% of your household water supply on outdoor maintenance. Home and community gardens benefit from watering plants with rain water, so if you belong to a local gardening club, they can also look into saving water (and money) with a rain barrel. To determine how much water you can save using a rain barrel, measure your roof using a rain-saving calculator, which will tell you how much water you’ll save based on roof size. Place your rain barrel under a rain gutter downspout. Unless instructions indicate otherwise, you’ll need to disassemble the downspout and attach a plastic flex hose or downspout redirector, sometimes a linking kit, for the diverter system to channel water into your barrel. Once assembled, put the barrel on concrete blocks or a commercial stand. Many rain barrel manufacturers sell stands and other accessories for their barrels. If your house doesn’t have a downspout, you’ll need to find a trough where two parts of the roof intersect and place the barrel underneath it. One rainstorm may fill up a 50-gallon rain collection barrel in an hour, giving you enough water to avoid using tap water for many household tasks for weeks or even months. You might consider side overflow valves. Remove your rain barrel from the backyard and store it in your garage or basement during the winter. Freezing weather may cause cracks and otherwise degrade the barrel. This doesn’t mean you can’t use the barrel during cold weather. When you’re shoveling freshly-fallen snow, toss some into your barrel. Store the water to use outdoors in warmer weather, or use it to wash windows, mop floors or perform other household tasks. An easy to assemble starter barrel, the Good Ideas Rain Wizard Rain Barrel has a flat back to lie flush with exterior walls, so it takes up less space in your yard. The flat back design also reduces the time needed to attach the barrel to your downspout. The flexible mesh screen keeps out insects and debris to keep water pure, and you can remove it with a Phillips head screwdriver for cleaning. The brass-plated spigot measures 3/4 inch to attach easily with standard hoses. If you’re using more than one rain barrel or plan to add more in the future, the Rain Wizard offers connectors for linking barrels. This barrel also features a grate on the top front to prevent overflow, and a nub on the back so you can add an overflow spout if necessary. You can get creative with the Rain Wizard and make your own adjustments. 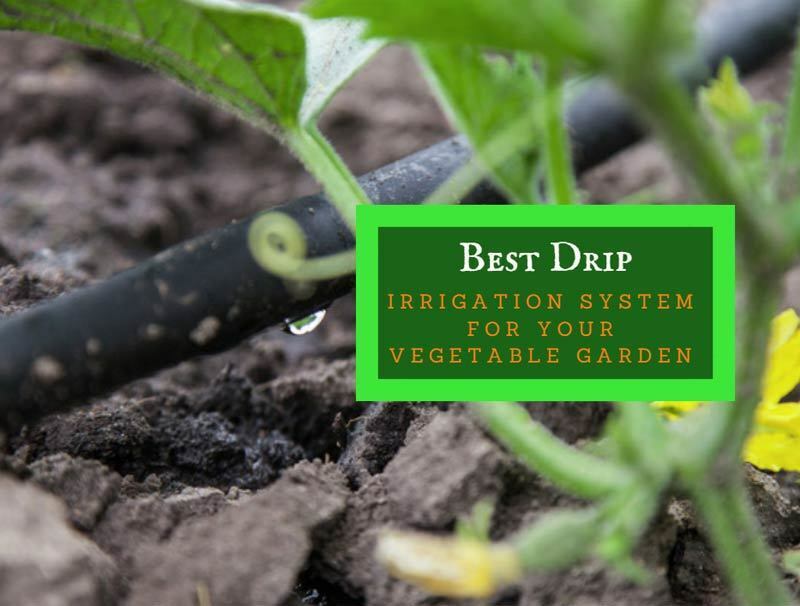 If you don’t want to fill watering cans or buckets and make several trips to water your garden, you can attach a hose to the spigot and water your flowers (provided your garden is relatively close to the barrel). To add more water pressure, position the barrel on a stand consisting of several concrete blocks. While the Rain Wizard is a durable, functional rain barrel, some homeowners may find it lacking in looks, and may want to opt for a more decorative urn or planter style rain barrel design.